Powell, Lathrop & Orkneyís goal is to give you, our customers, peace of mind by providing you with insurance protection personalized to meet your individual needs. 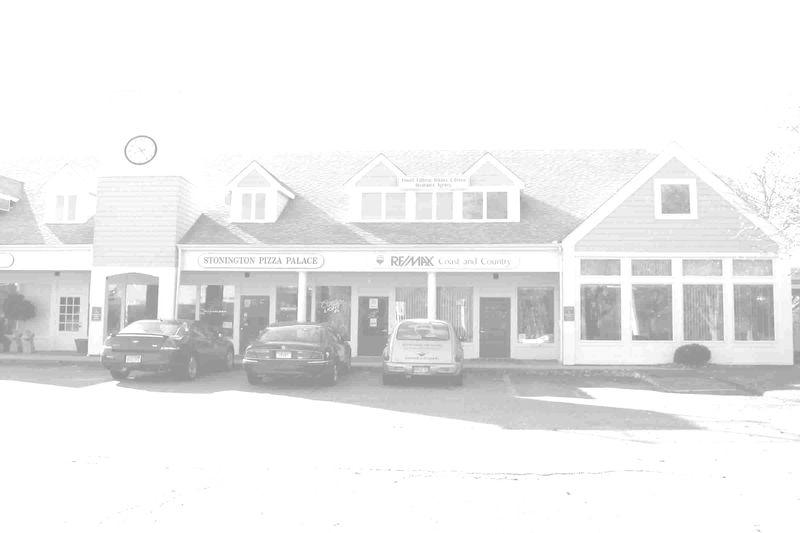 We have been dedicated to serving the people of Southern New England since 1949. We believe that you and your personal possessions and businesses deserve the best protection you can obtain. We would like to provide the best coverage and competitive services for you and your families. Every system, every procedure and every decision is directed towards responding to those needs.